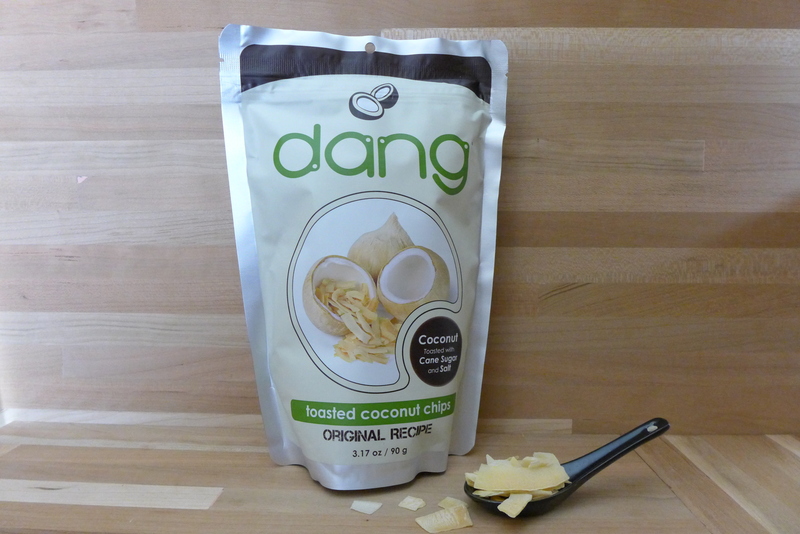 Dang Coconut Chips were inspired and pursued by a son’s childhood memory. His mother, Dang, used to make Thai Lettuce Wraps. But, one ingredient stood out amongst the rest. Toasted Coconut has a strong and sweet aroma with a satisfying crunch. Back by their family, friends, and community, this company offers dedication to creativity and culture through food. Add these coconut chips to trail mix, salads, and desserts!